Robert I. Cottom, PhD, better known as Ric to friends and public radio listeners, was serving as editor of the scholarly Maryland Historical Magazine when he was called to share his knowledge of Maryland history on Baltimore’s public radio station WYPR. He soon became host of Your Maryland, which quickly caught on for its colorful, human-interest glimpses into Maryland’s past. 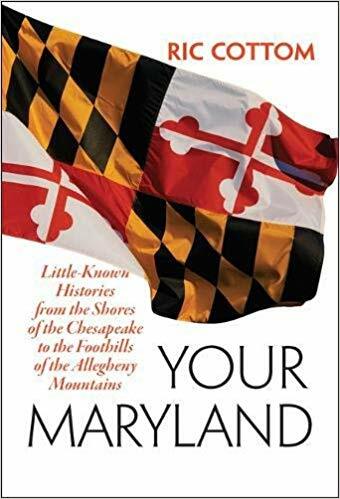 With the release of his book, Your Maryland: Little-Known Histories from the Shores of the Chesapeake to the Foothills of the Allegheny Mountains, Mr. Cottom’s rich and insightful stories have gained an even wider audience. 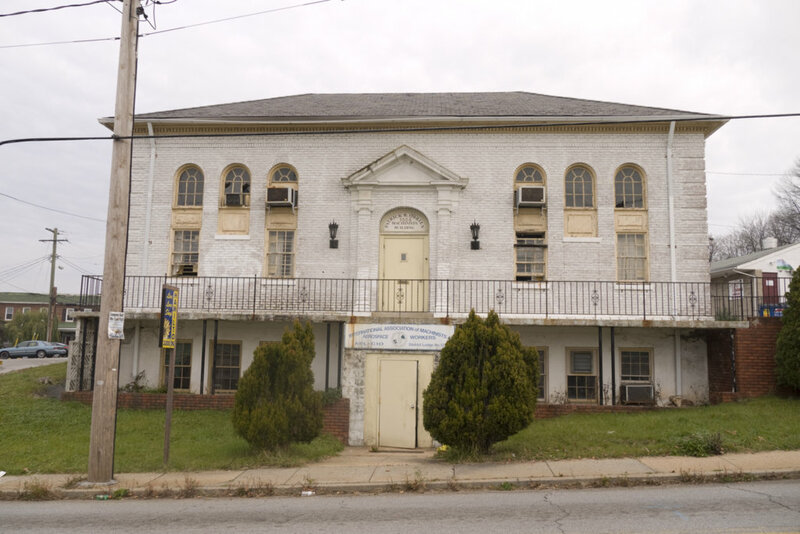 Please join Join Baltimore Heritage and the Garrett Jacobs Mansion as Ric Cottom shares a few of his marvelous stories as well as some insight into how he creates them.